Are you looking for somewhere unique and special to take a date in Naples, Florida? Are you traveling to the area with your significant other? If so, you’re in luck. There are plenty of romantic things to do in Naples, all of which will excite both you and that special person in your life. When it comes to romantic things to do in Naples there is no shortage for tourists and residents alike. However, we could all use some guidance in planning in a big state like Florida, so we’ve got plenty of awesome ideas for husbands, wives, boyfriends, girlfriends and significant others. Here are our favorite places to check out if you want to plan a date that you’ll remember forever. Located amongst all the action in the heart of Naples, there’s a lot to do here. 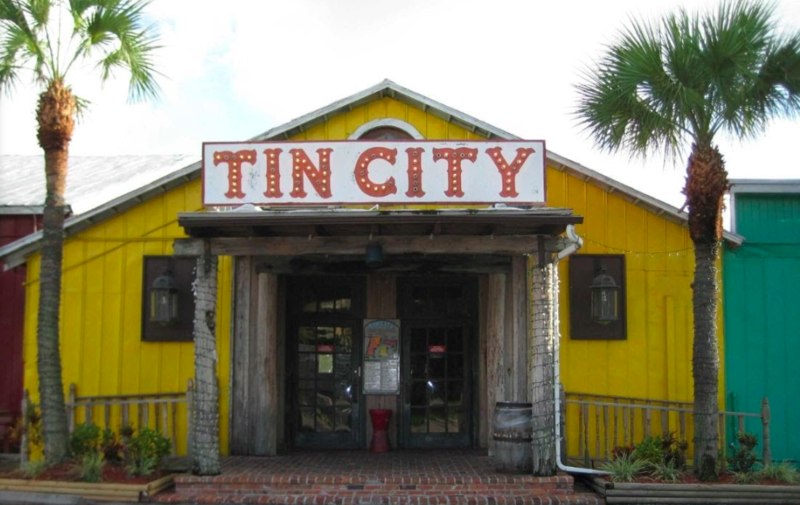 For example, it’s home to some of the best restaurants in the city, such as Pinchers Crab Shack and Riverwalk. Once dinner comes to an end, take in a beautiful sunset or walk around the many shops in the area. Many people don’t know that Naples is home to some of the best theaters and shows in the state. 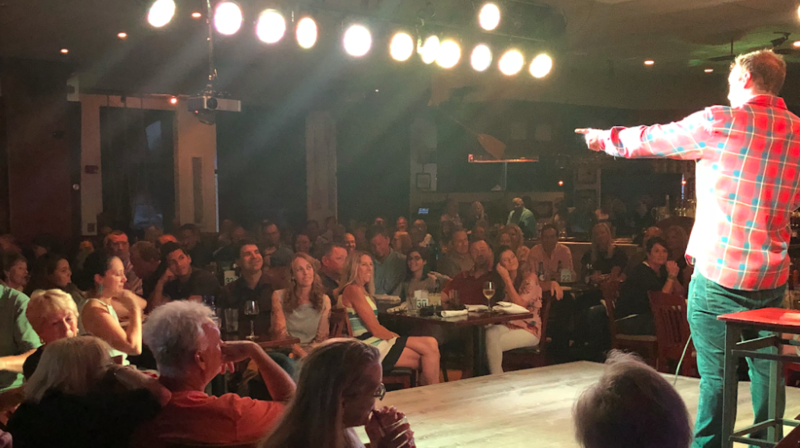 Some of your many options include the Barbara B. Mann Performing Arts Hall at FSW, Naples Players and Off the Hook Comedy Club. It doesn’t matter if you’re interested in a comedy show, musical, symphony or some other type of event, you’re likely to find it in Naples. Are you visiting Naples from out of town? If so, a Segway tour is a great way to learn more about the area and explore all that it has to offer. This date idea is a great way to spend time together, all while having a little bit of fun. Let’s face it: there’s no better way to have a good time than to go dancing. This is particularly true if you can hit the dance floor with that special person in your life. There are many nightclubs and bars to visit, with some of the best including Sky Bar in Fort Myers, Seventh Avenue Social, The Hampton Social, and Blue Martini. It doesn’t cost a dime to watch the sun go down over the ocean. All you need is a blanket and a nice spot on the beach. From there, you can enjoy your time together. 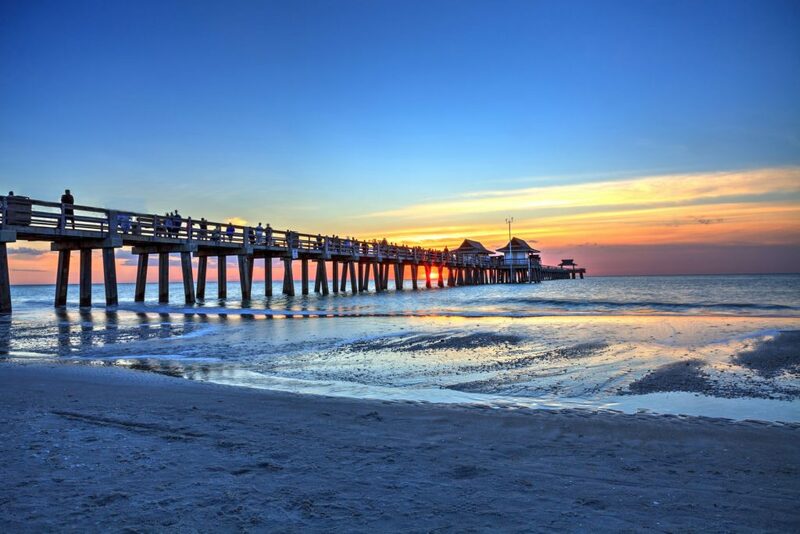 Some of the top beaches for watching the sunset include Vanderbilt Beach, North Gulf Shore Beach, and Tigertail Beach. With so many romantic things to do in Naples, Florida, you should never find yourself at a loss. As you consider your many options, it won’t be long before you’re in position to plan the perfect date for you and your partner. Planning a trip to Naples Florida? After seeing Naples, Florida’s romantic spots, return to the beauty and comfort of a home from Naples Florida Vacation Homes. 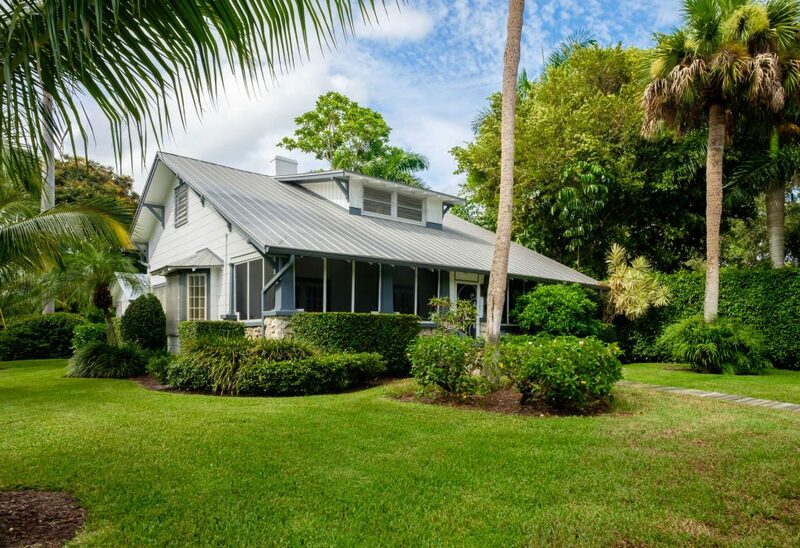 We have a wide selection of homes located all over the Naples area. Whether you’re hoping to squeeze in a few rounds of golf during your visit or you’d like to relax by a private pool, you’ll find the perfect home to fit your needs. Check out our rentals and book today! We look forward to having you.